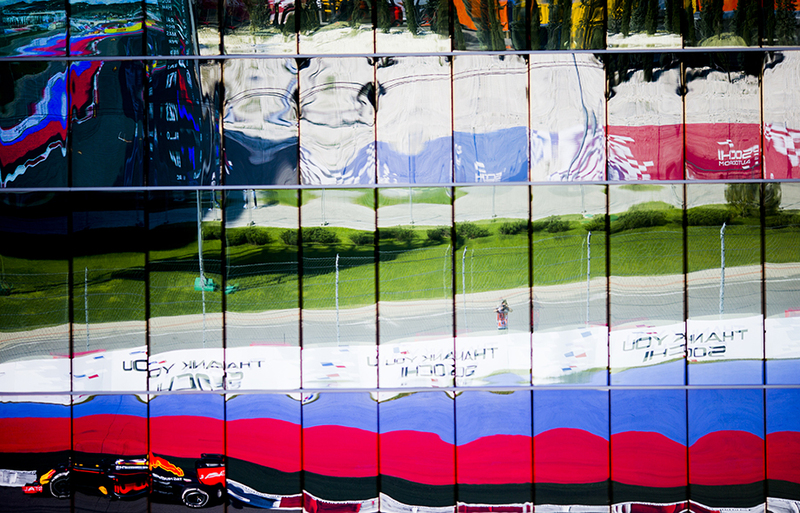 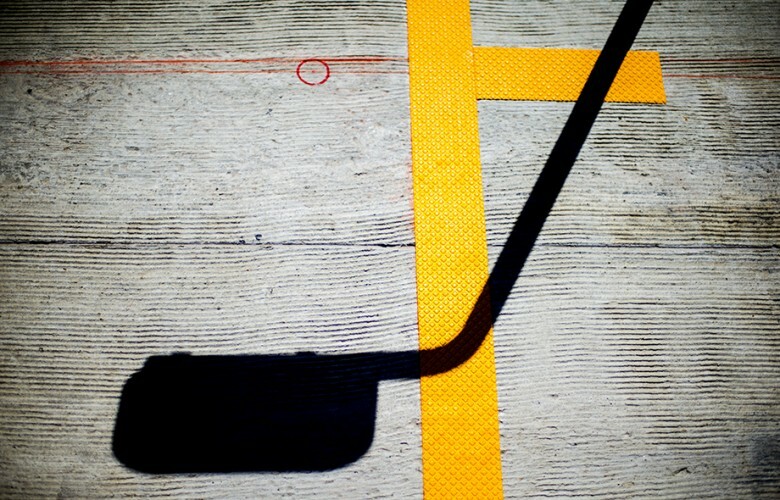 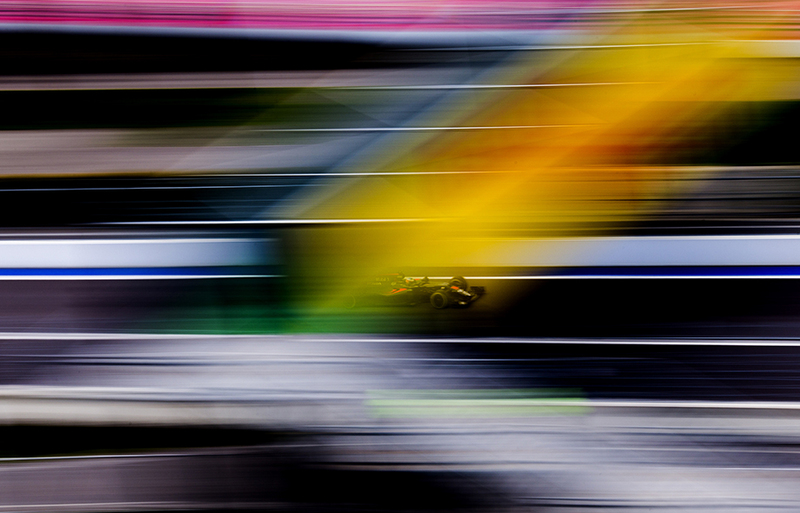 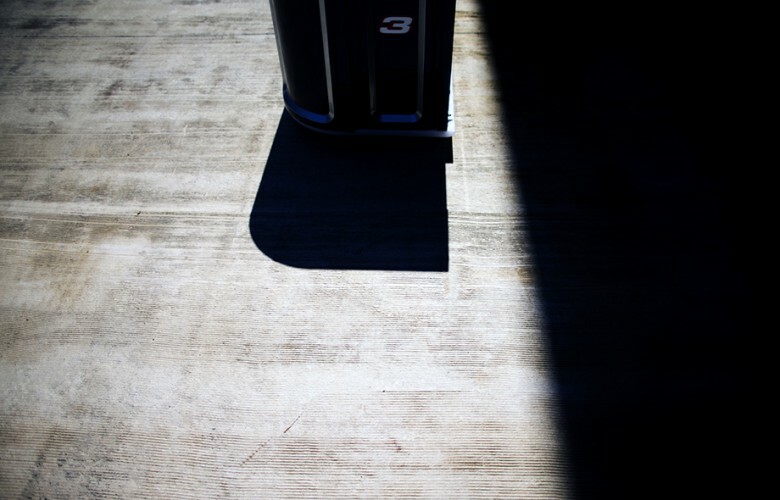 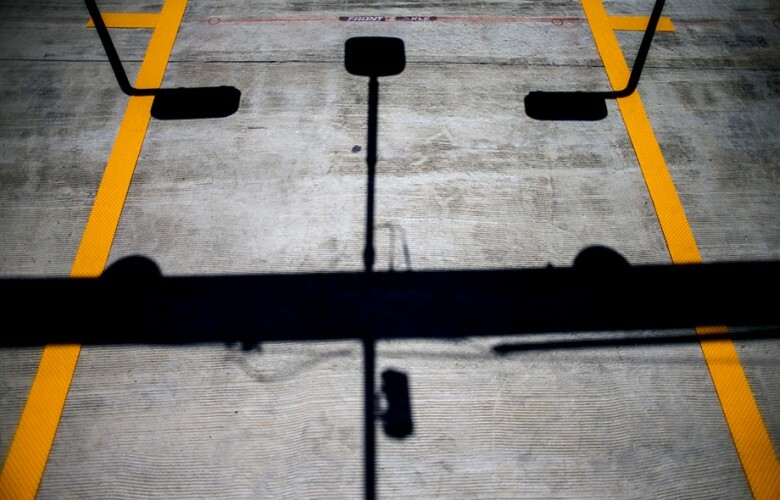 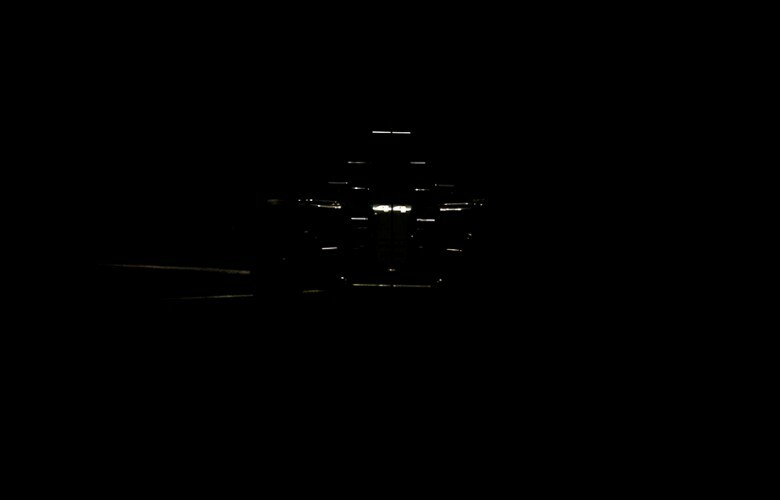 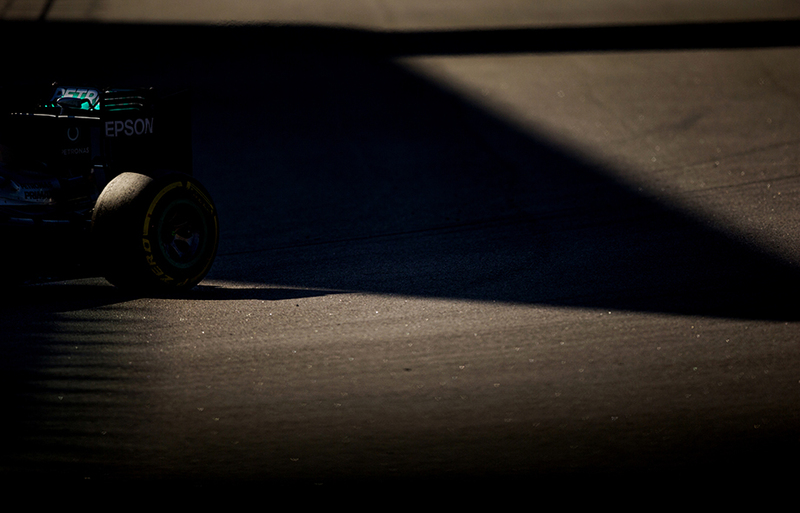 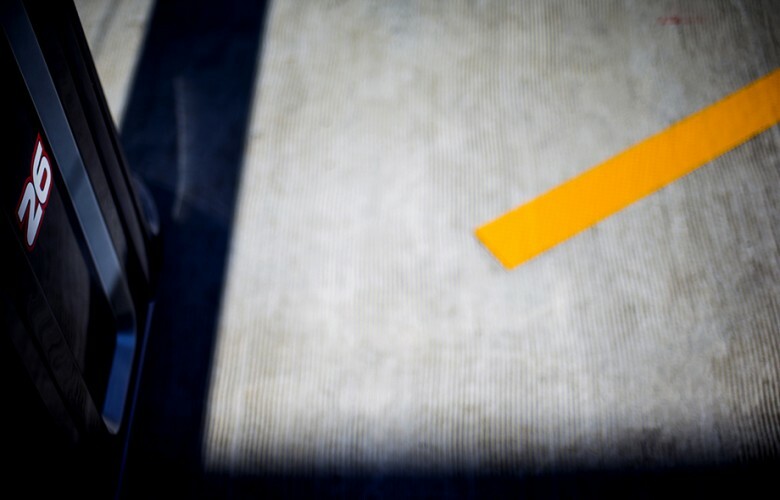 Shadows of a garage gear fall on the pitlane surface during previews for the Russian Formula One Grand Prix at Autodrom Sochi on April 28, 2016 in Sochi, Russia. 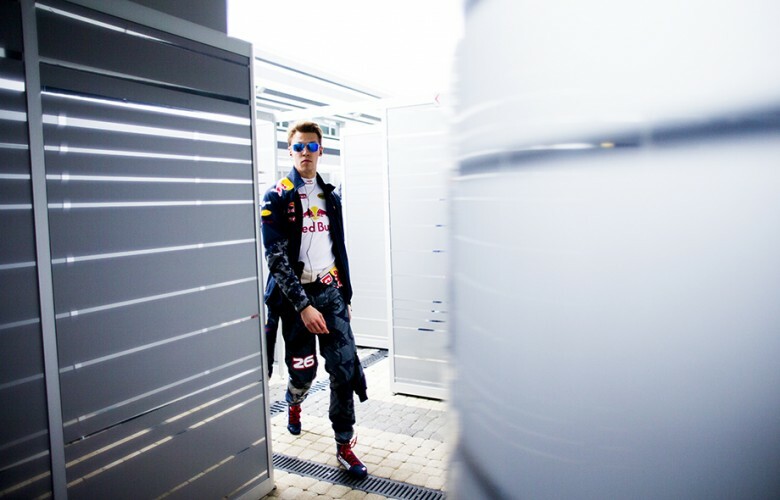 Daniil Kvyat of Russia and Red Bull Racing enters the garage during qualifying for the Russian Formula One Grand Prix at Autodrom Sochi on April 30, 2016 in Sochi, Russia. 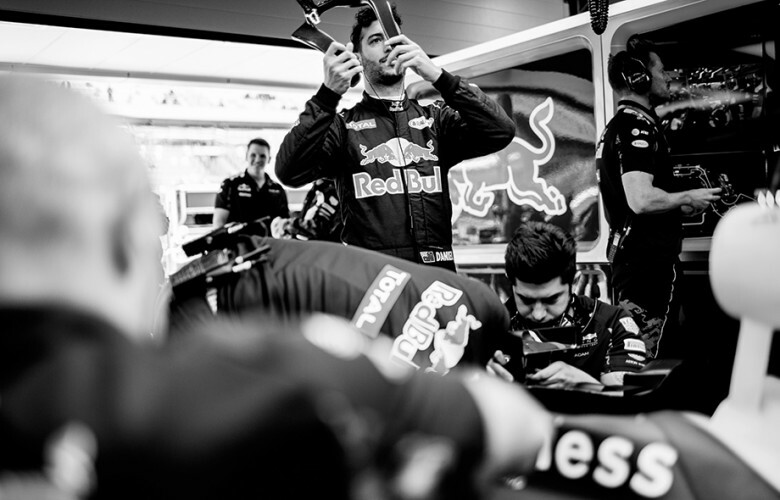 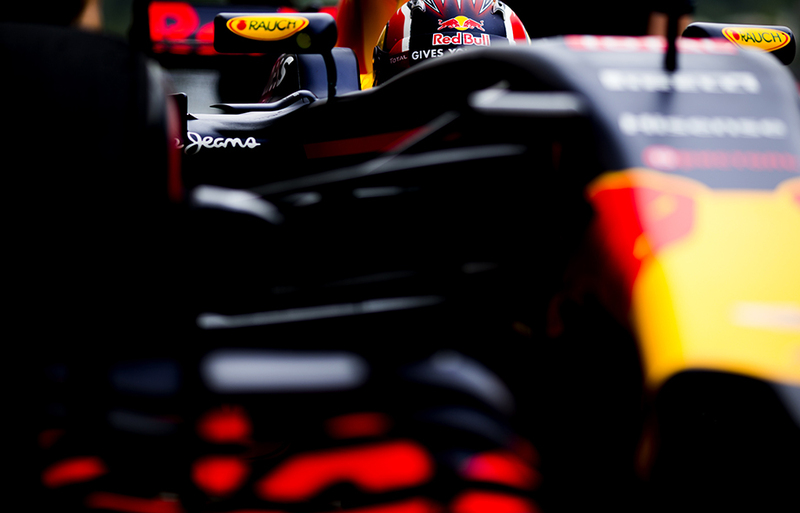 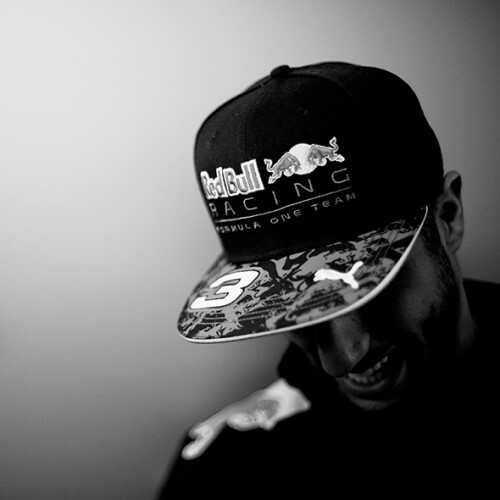 Daniel Ricciardo of Australia and Red Bull Racing gets ready during practice for the Russian Formula One Grand Prix at Autodrom Sochi on April 29, 2016 in Sochi, Russia. 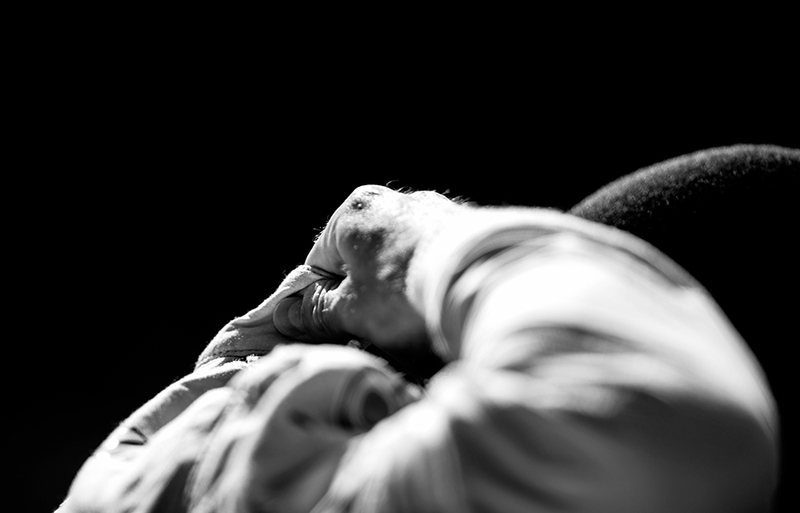 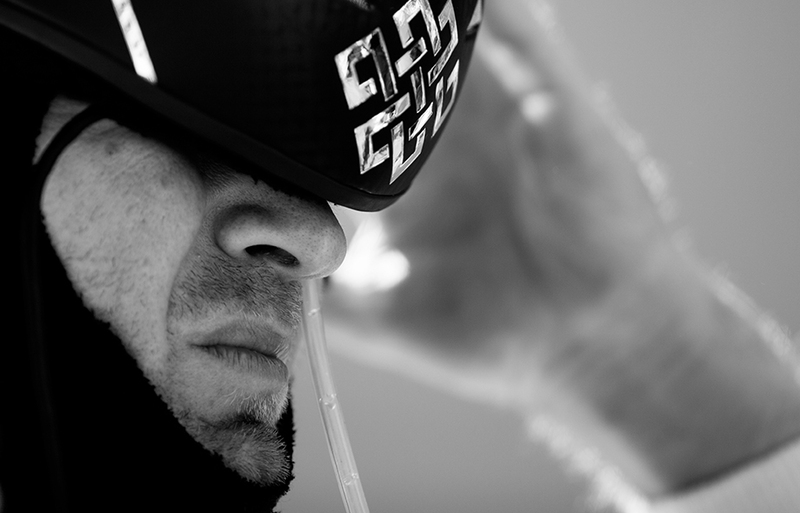 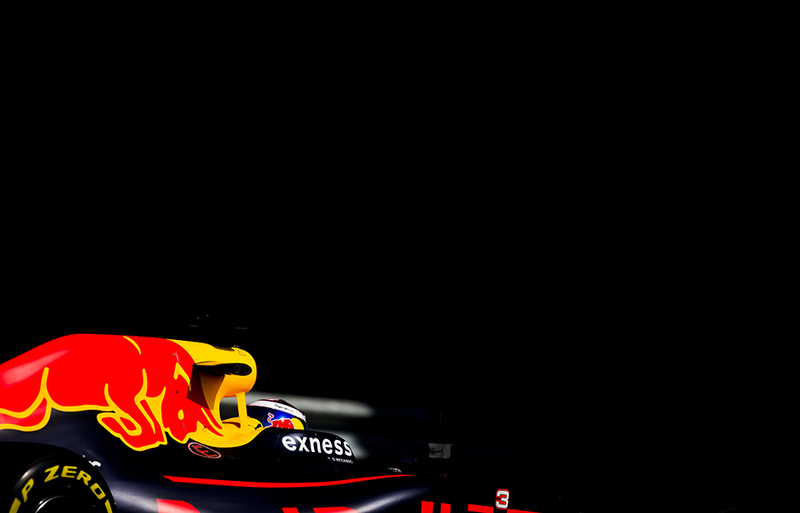 Daniel Ricciardo of Australia and Red Bull Racing puts on his balaclava during practice for the Russian Formula One Grand Prix at Autodrom Sochi on April 29, 2016 in Sochi, Russia. 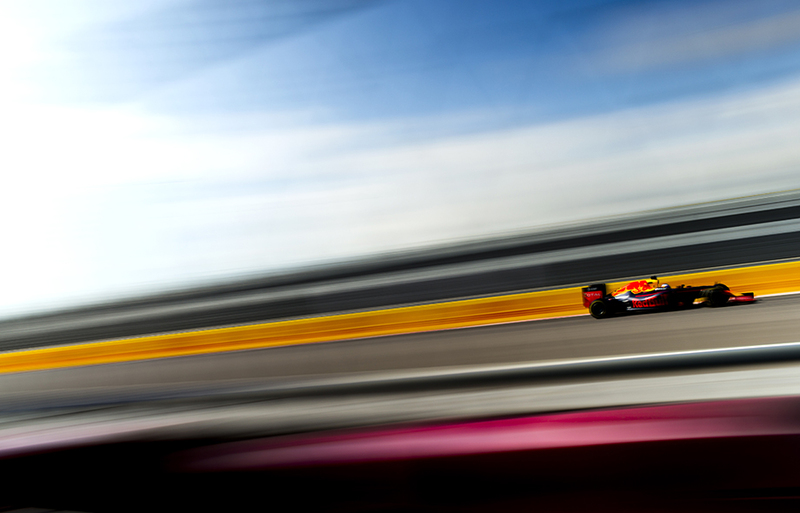 Daniel Ricciardo of Australia and Red Bull Racing drives his RB12 during practice for the Russian Formula One Grand Prix at Autodrom Sochi on April 29, 2016 in Sochi, Russia. 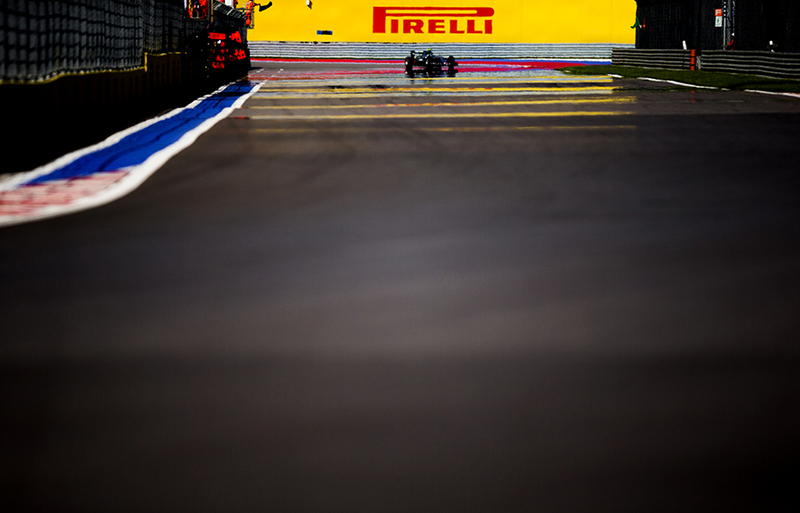 Romain Grosjean of France and Haas F1 Team drives his VF16 during practice for the Russian Formula One Grand Prix at Autodrom Sochi on April 29, 2016 in Sochi, Russia. 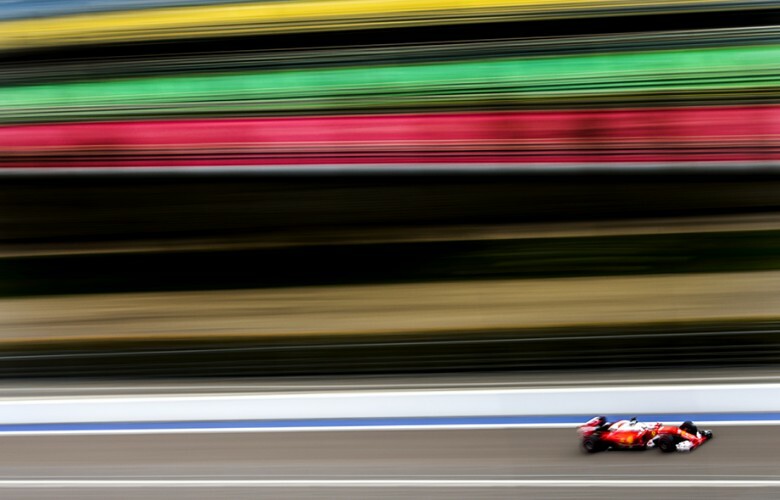 Daniil Kvyat of Russia and Red Bull Racing arrives in the pitlane during practice for the Russian Formula One Grand Prix at Autodrom Sochi on April 29, 2016 in Sochi, Russia. 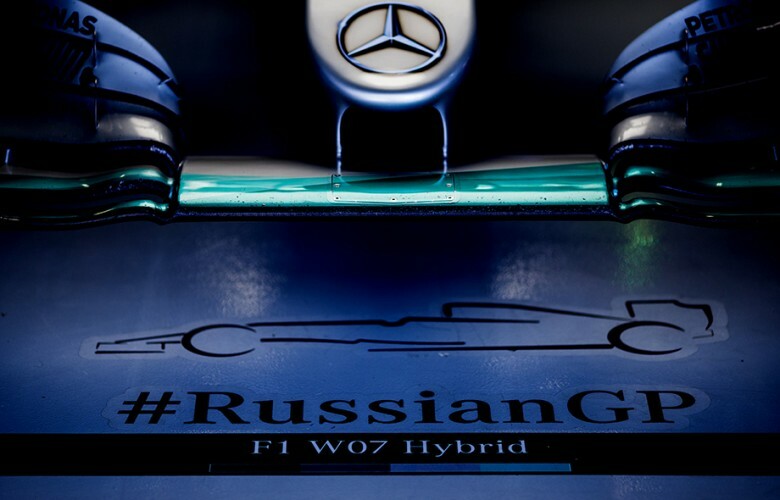 W07 Hybrid of Lewis Hamilton of Great Britain and Mercedes AMG Petronas stands inside the garage during practice for the Russian Formula One Grand Prix at Autodrom Sochi on April 29, 2016 in Sochi, Russia. Sebastian Vettel of Germany and Scuderia Ferrari drives his Ferrari SF16-H during practice prior qualifying for the Russian Formula One Grand Prix at Autodrom Sochi on April 30, 2016 in Sochi, Russia. 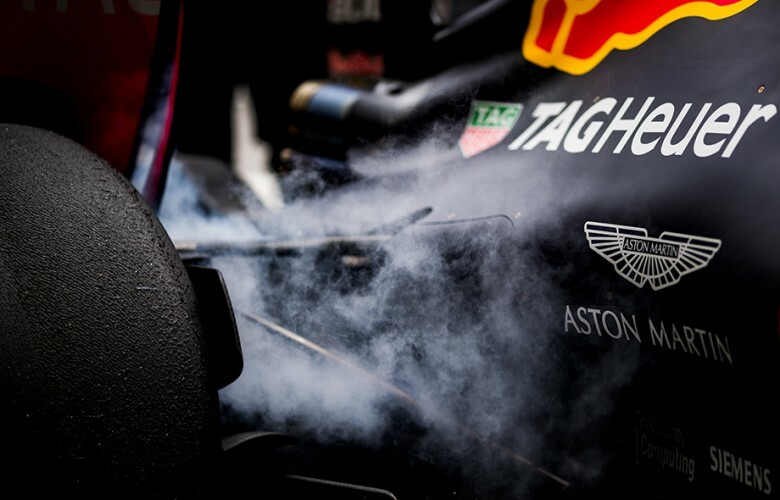 Smoke comes off the coolers as RB12 stands in the pitlane during practice for the Russian Formula One Grand Prix at Autodrom Sochi on April 29, 2016 in Sochi, Russia. 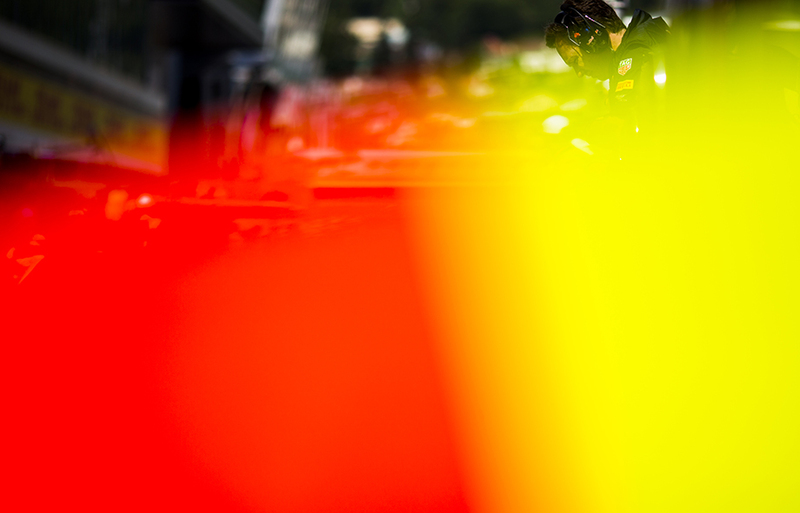 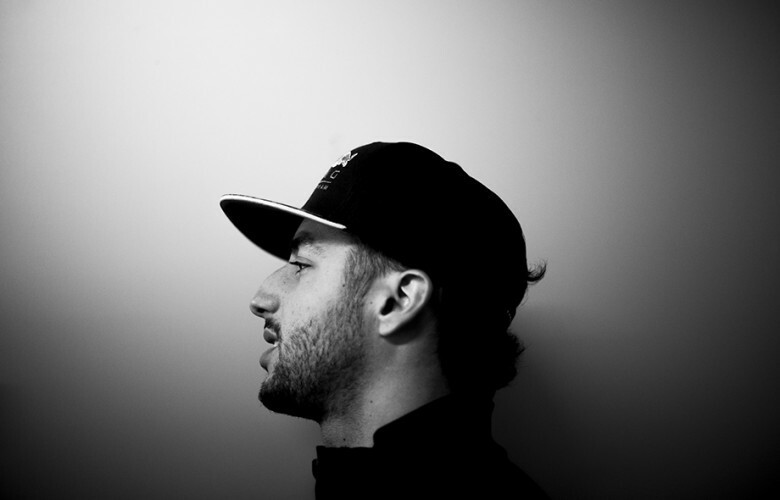 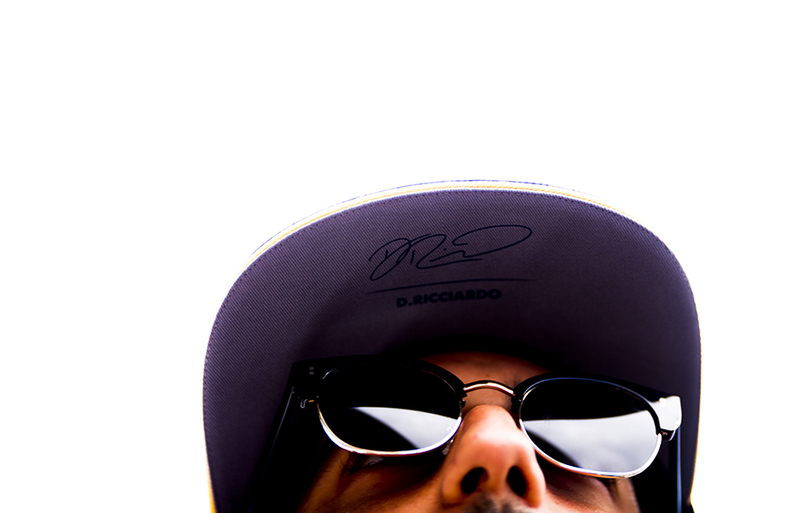 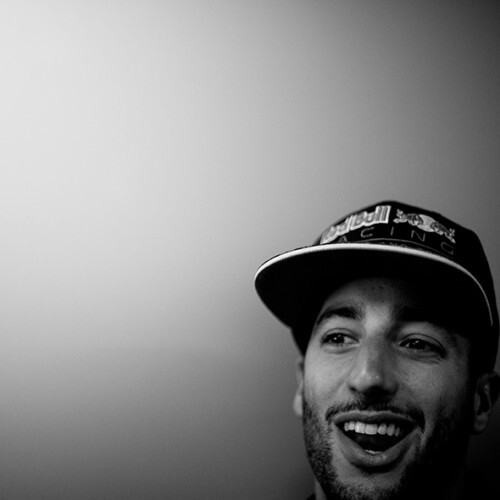 Daniel Ricciardo of Australia and Red Bull Racing looks on prior to the Russian Formula One Grand Prix at Autodrom Sochi on May 01, 2016 in Sochi, Russia. 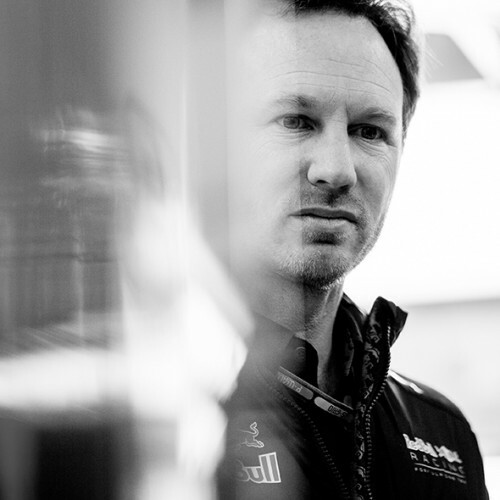 Red Bull Racing Team Principal Christian Horner looks on during practice for the Russian Formula One Grand Prix at Autodrom Sochi on April 29, 2016 in Sochi, Russia. 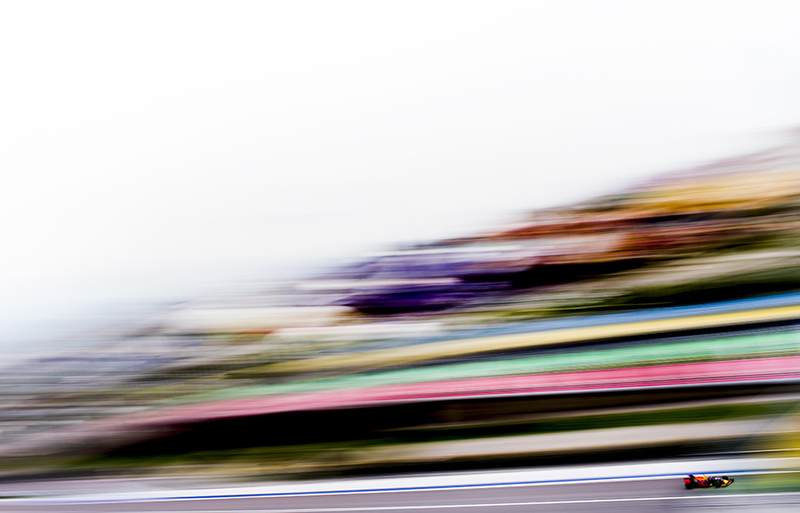 Marcus Ericsson of Sweden and Sauber F1 Team drives his C35 during practice prior qualifying for the Russian Formula One Grand Prix at Autodrom Sochi on April 30, 2016 in Sochi, Russia. 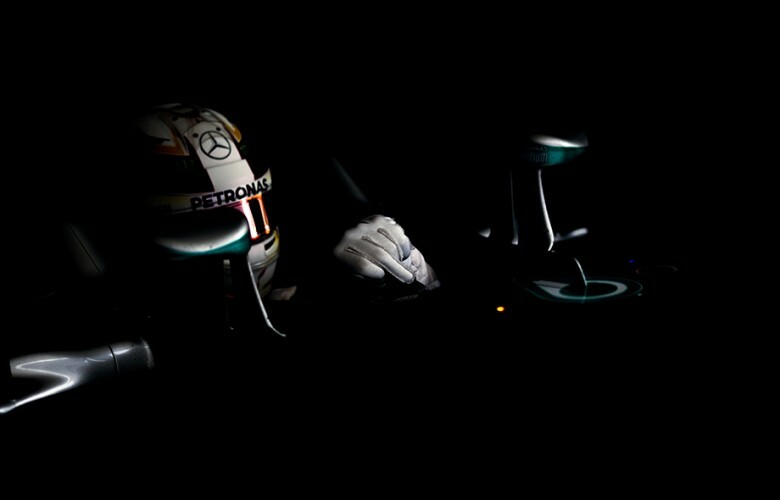 Lewis Hamilton of Great Britain and Mercedes AMG Petronas drives his W07 Hybrid during practice for the Russian Formula One Grand Prix at Autodrom Sochi on April 29, 2016 in Sochi, Russia. 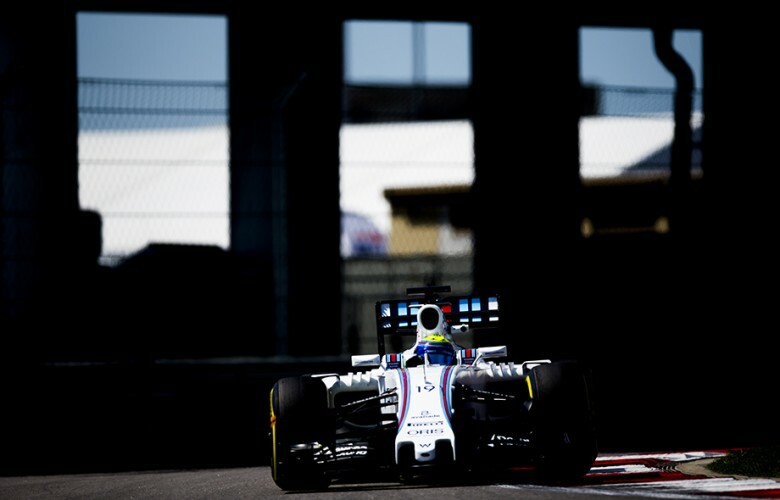 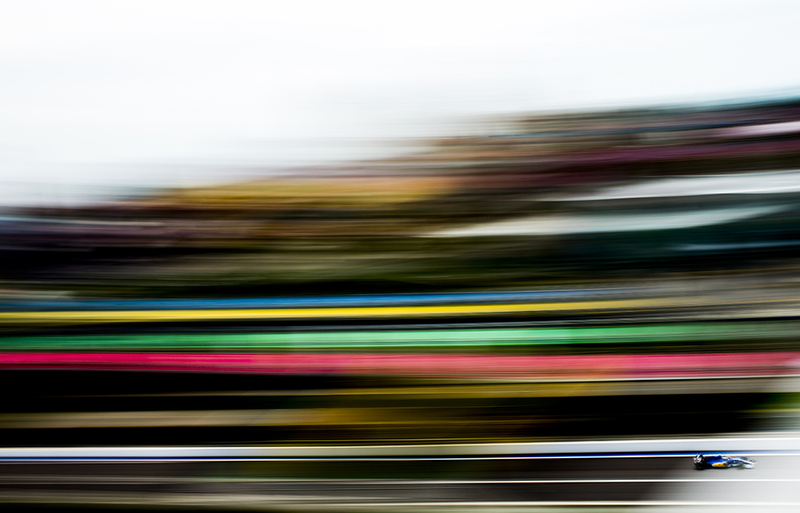 Felipe Massa of Brazil and Williams Martini Racing drives his FW 38 during practice for the Russian Formula One Grand Prix at Autodrom Sochi on April 29, 2016 in Sochi, Russia. 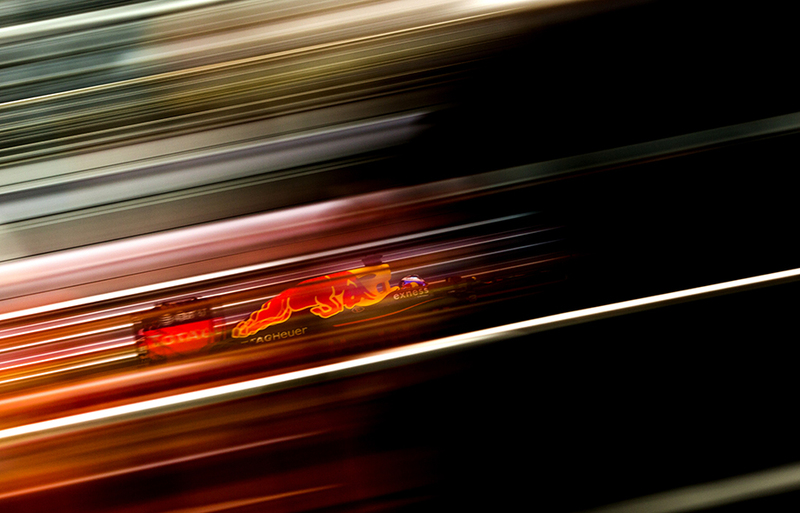 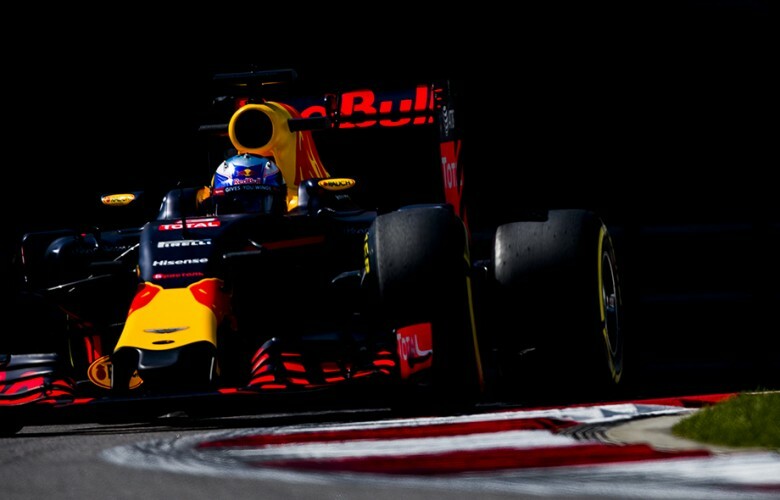 Daniel Ricciardo of Australia and Red Bull Racing drives his RB12 during practice prior qualifying for the Russian Formula One Grand Prix at Autodrom Sochi on April 30, 2016 in Sochi, Russia. Daniel Ricciardo of Australia and Red Bull Racing is seen ahead of the Russian Formula One Grand Prix at Autodrom Sochi on May 01, 2016 in Sochi, Russia. 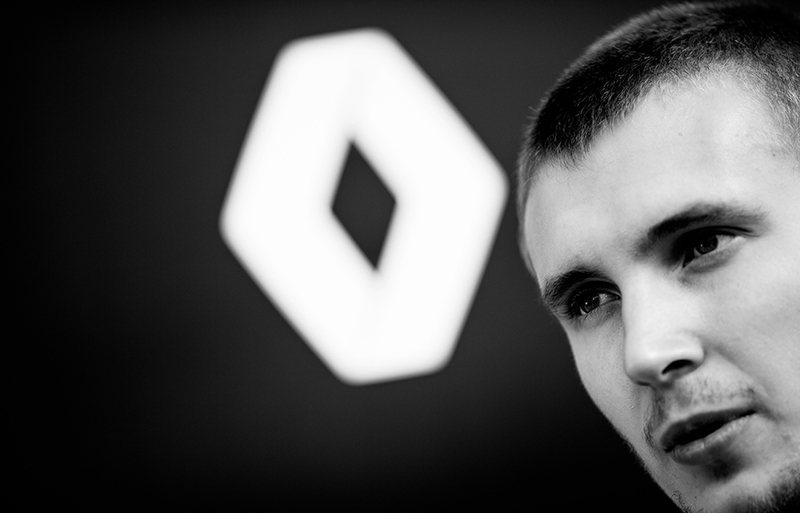 Sergey Sirotkin of Russia and Renault is pictured during practice for the Russian Formula One Grand Prix at Autodrom Sochi on April 29, 2016 in Sochi, Russia. 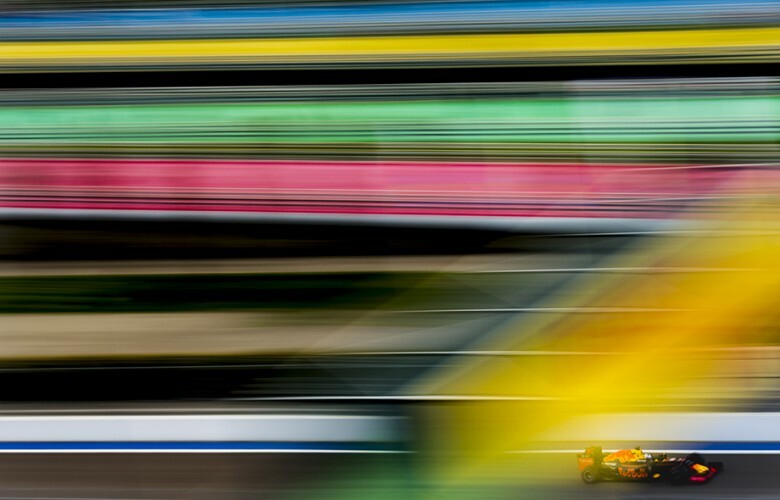 Fernando Alonso of Spain and McLaren-Honda drives his MP4-31 during practice prior qualifying for the Russian Formula One Grand Prix at Autodrom Sochi on April 30, 2016 in Sochi, Russia. Daniil Kvyat of Russia and Red Bull Racing drives his RB12 during practice prior qualifying for the Russian Formula One Grand Prix at Autodrom Sochi on April 30, 2016 in Sochi, Russia. 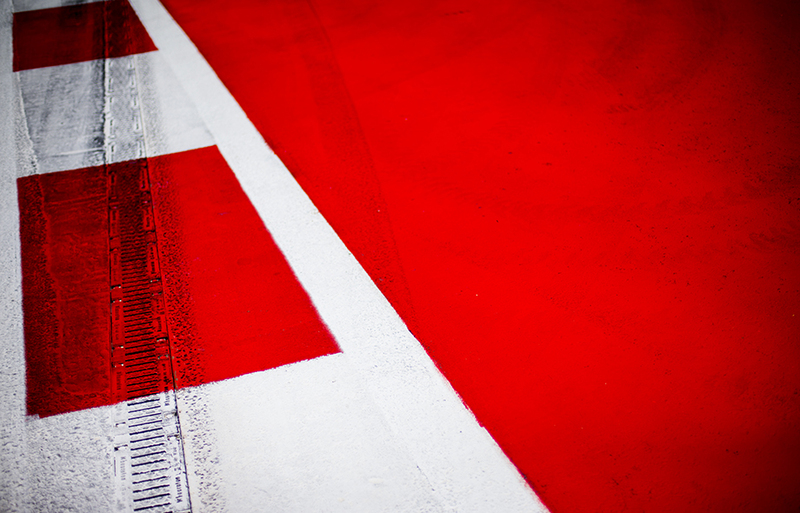 Last corner track surface in a detail view prior to the Russian Formula One Grand Prix at Autodrom Sochi on May 01, 2016 in Sochi, Russia. 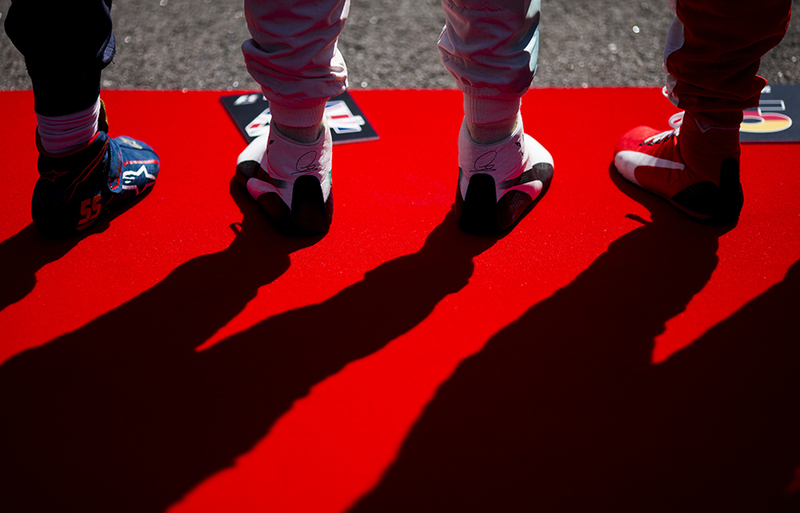 Grid girls are seen following qualifying for the Russian Formula One Grand Prix at Autodrom Sochi on April 30, 2016 in Sochi, Russia. 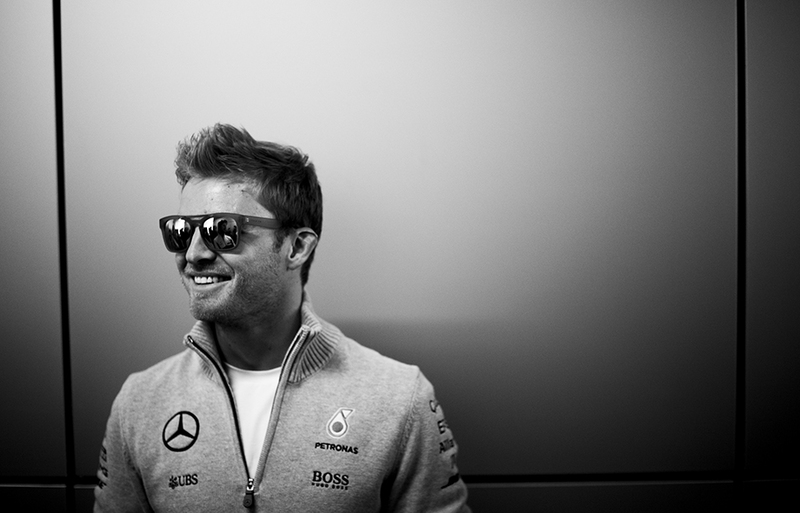 Nico Rosberg of Germany and Mercedes AMG Petronas smiles prior to the Russian Formula One Grand Prix at Autodrom Sochi on May 01, 2016 in Sochi, Russia. Red Bull Racing Team Principal Christian Horner during the Russian Formula One Grand Prix at Autodrom Sochi on May 01, 2016 in Sochi, Russia. Carlos Sainz of Spain and Scuderia Toro Rosso, Lewis Hamilton of Great Britain and Mercedes AMG Petronas and Sebastian Vettel of Germany and Scuderia Ferrari stand for Russian national anthem ahead of the Russian Formula One Grand Prix at Autodrom Sochi on May 01, 2016 in Sochi, Russia. 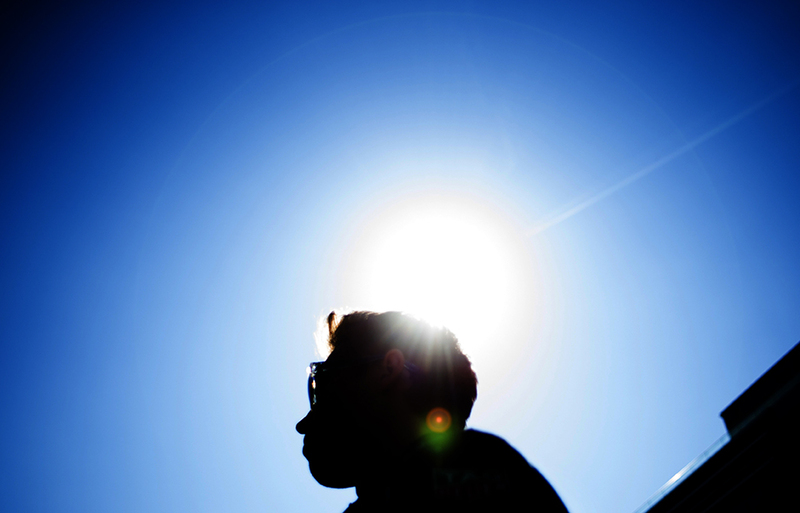 Daniil Kvyat of Russia and Red Bull Racing is seen on the grid prior to the Russian Formula One Grand Prix at Autodrom Sochi on May 01, 2016 in Sochi, Russia. 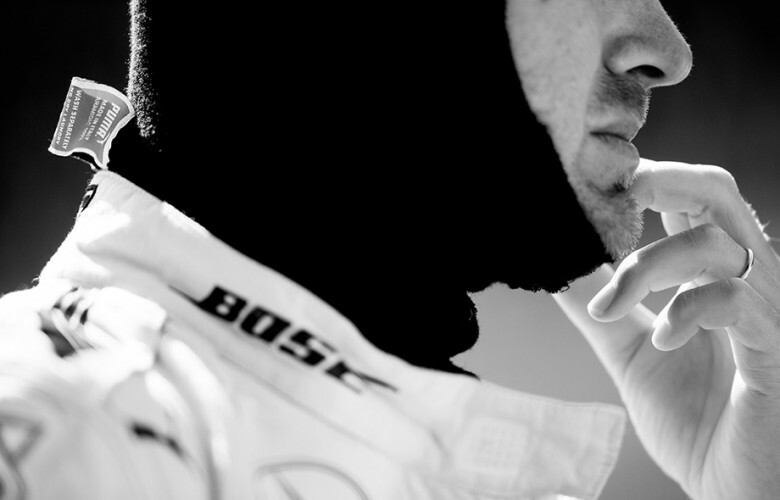 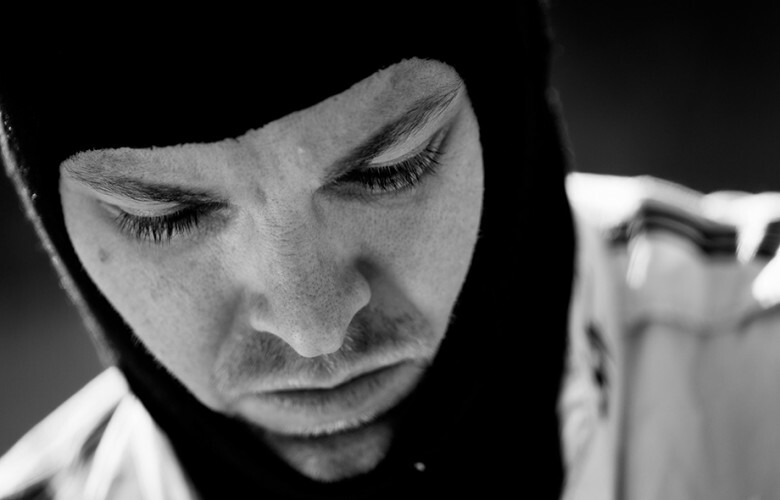 Nico Rosberg of Germany and Mercedes AMG Petronas gets ready on the grid ahead of the Russian Formula One Grand Prix at Autodrom Sochi on May 01, 2016 in Sochi, Russia. 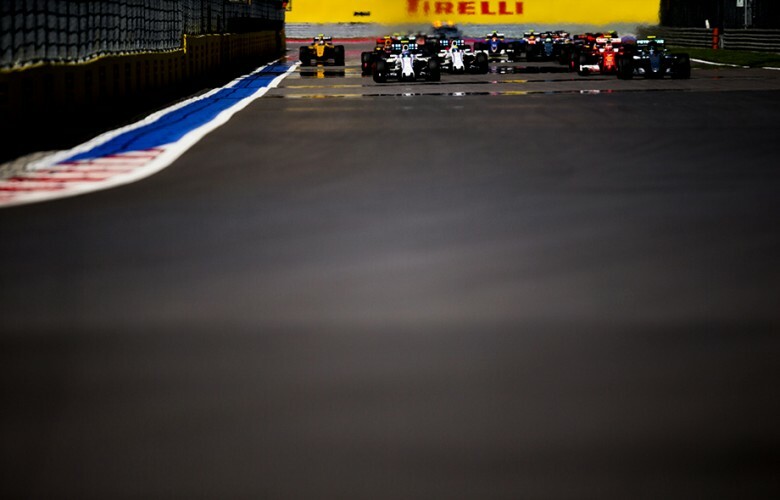 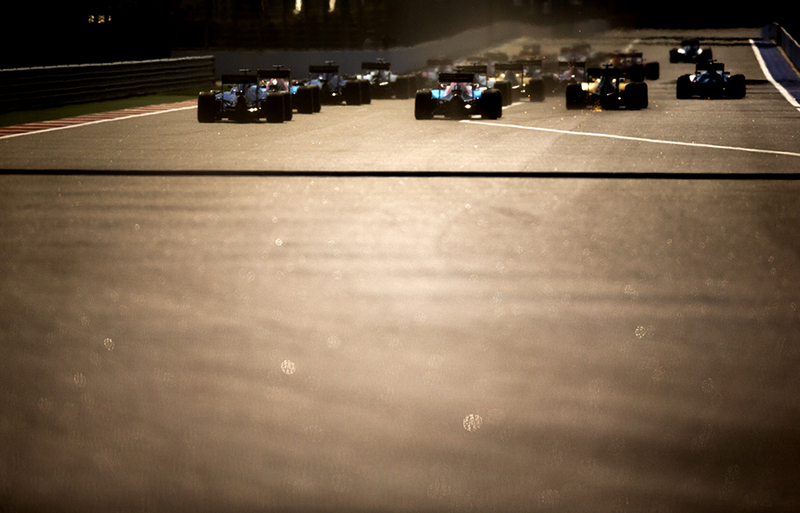 Cars stand on the grid during the start of the Russian Formula One Grand Prix at Autodrom Sochi on May 01, 2016 in Sochi, Russia. 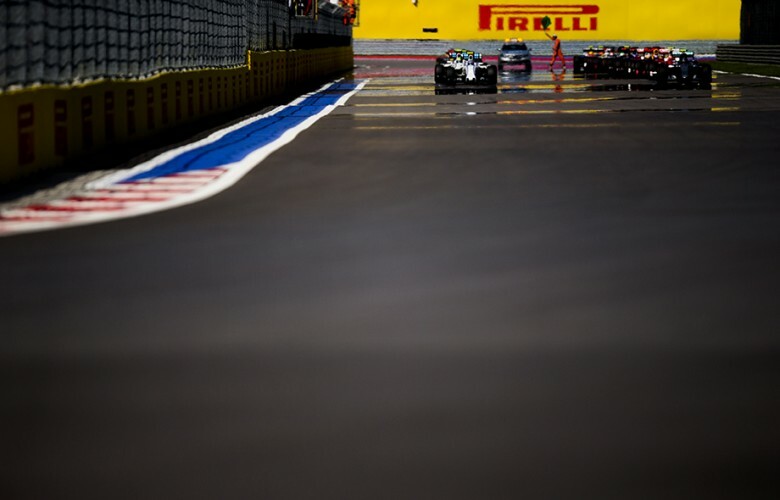 Nico Rosberg of Germany and Mercedes AMG Petronas leads after the start of the Russian Formula One Grand Prix at Autodrom Sochi on May 01, 2016 in Sochi, Russia. 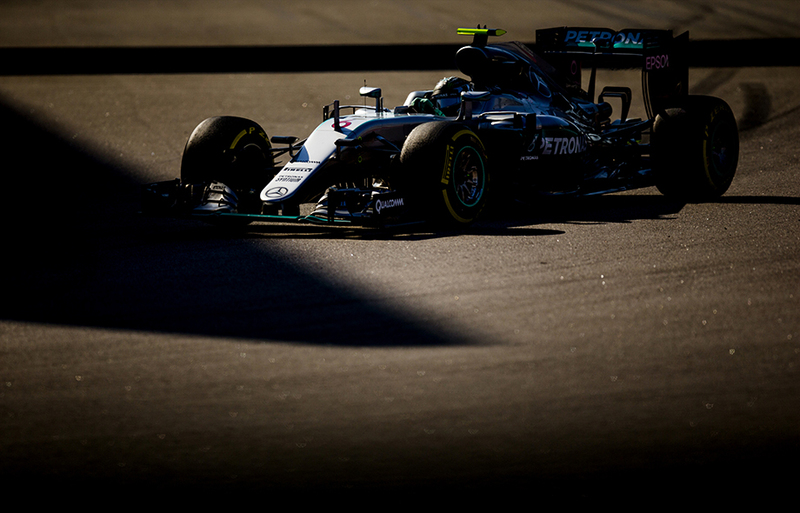 Nico Rosberg of Germany and Mercedes AMG Petronas drives his W07 Hybrid during the Russian Formula One Grand Prix at Autodrom Sochi on May 01, 2016 in Sochi, Russia. Daniel Ricciardo of Australia and Red Bull Racing drives his RB12 during the Russian Formula One Grand Prix at Autodrom Sochi on May 01, 2016 in Sochi, Russia. 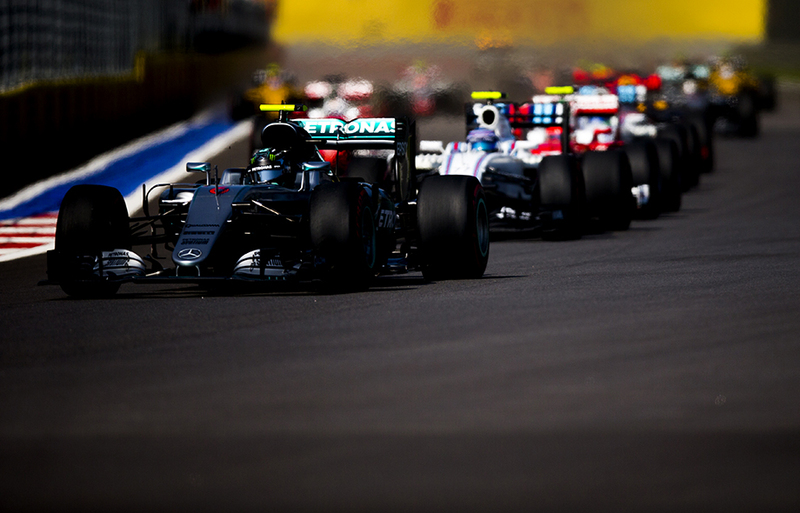 Nico Rosberg of Germany and Mercedes AMG Petronas in action during the Russian Formula One Grand Prix at Autodrom Sochi on May 01, 2016 in Sochi, Russia. 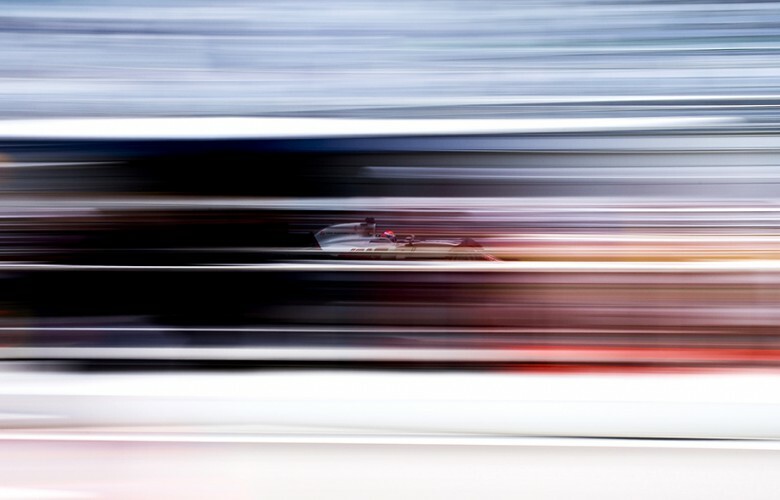 Lewis Hamilton of Great Britain and Mercedes AMG Petronas drives his W07 Hybrid during the Russian Formula One Grand Prix at Autodrom Sochi on May 01, 2016 in Sochi, Russia. 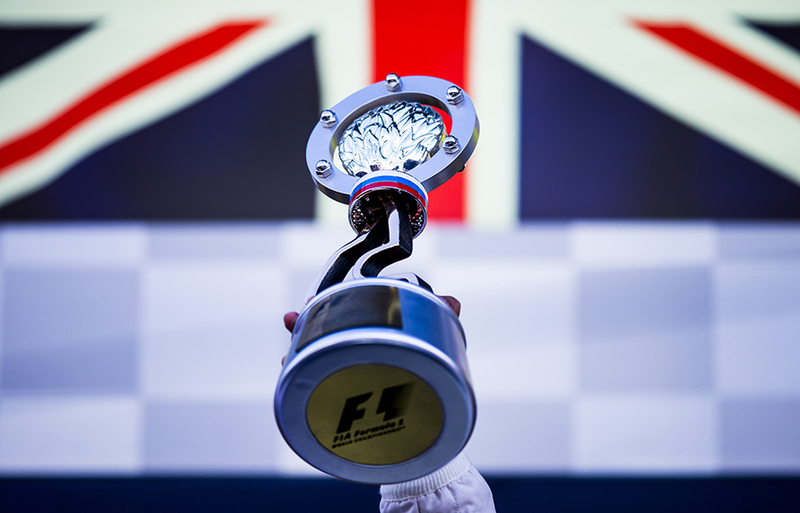 Lewis Hamilton of Great Britain and Mercedes AMG Petronas raises his trophy after finishing second during the Russian Formula One Grand Prix at Autodrom Sochi on May 01, 2016 in Sochi, Russia. 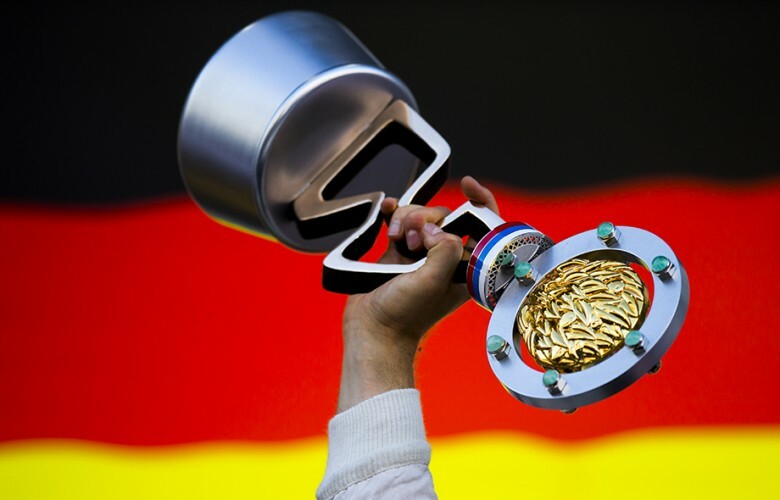 Nico Rosberg of Germany and Mercedes AMG Petronas raises his trophy after winning the Russian Formula One Grand Prix at Autodrom Sochi on May 01, 2016 in Sochi, Russia. 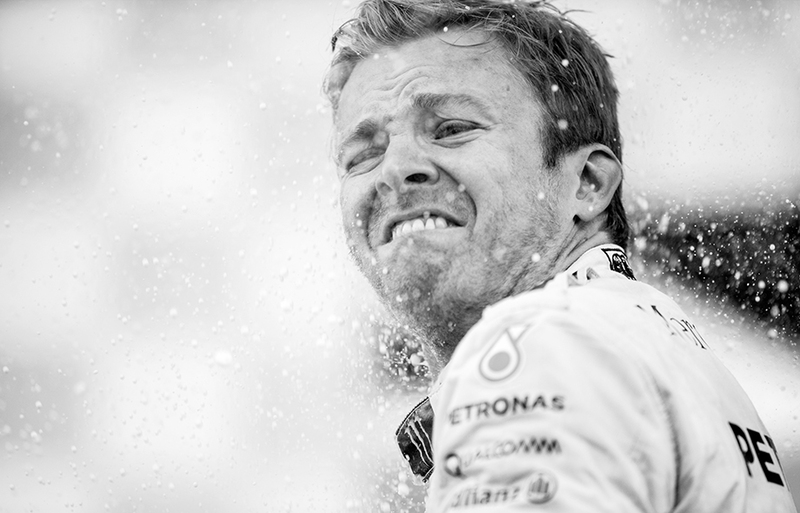 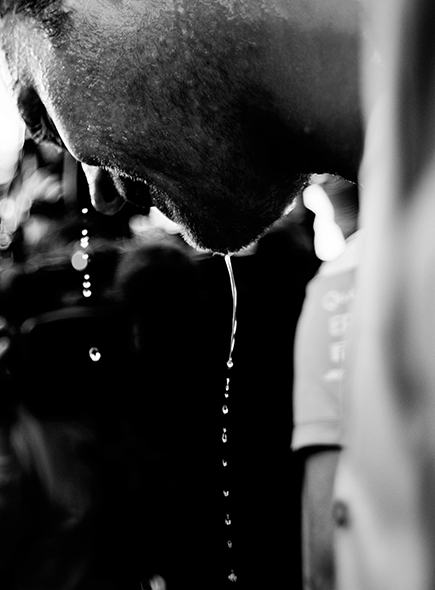 Nico Rosberg of Germany and Mercedes AMG Petronas sprays champagne following his win during the Russian Formula One Grand Prix at Autodrom Sochi on May 01, 2016 in Sochi, Russia. 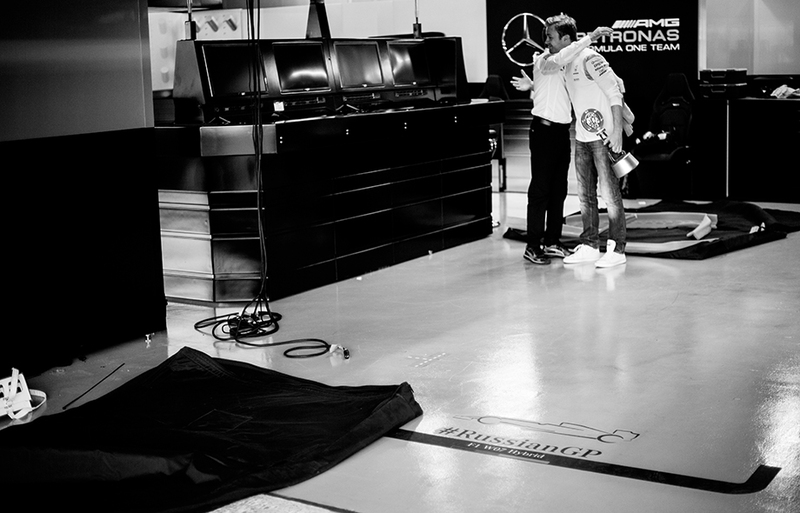 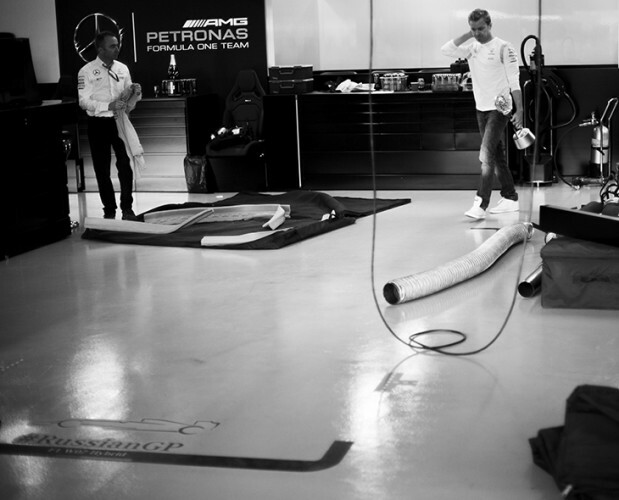 Nico Rosberg of Germany and Mercedes AMG Petronas and Mercedes Technical Executive Director Paddy Lowe are seen in the garage following their win during the Russian Formula One Grand Prix at Autodrom Sochi on May 01, 2016 in Sochi, Russia. 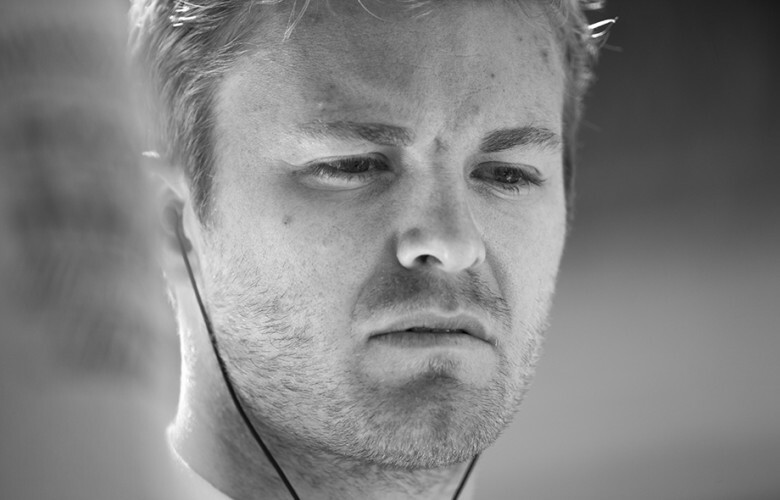 Nico Rosberg of Germany and Mercedes AMG Petronas celebrates with his team following his win during the Russian Formula One Grand Prix at Autodrom Sochi on May 01, 2016 in Sochi, Russia.